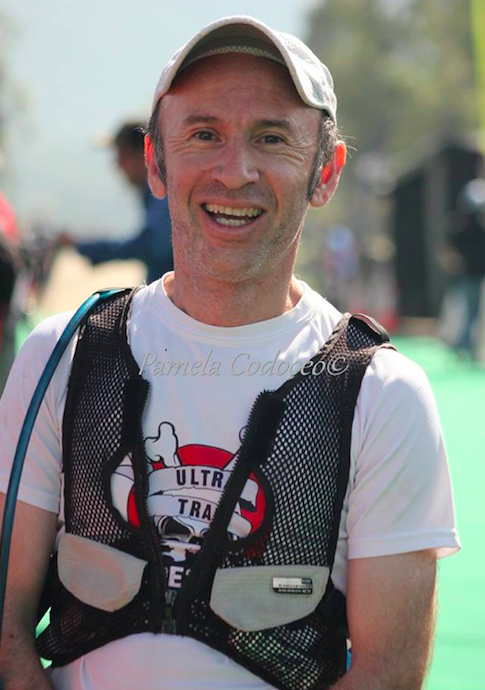 A Silicon Valley raised trail running fanatic, Sergio moved to Latin America (Chile) over 3 years ago with his family. 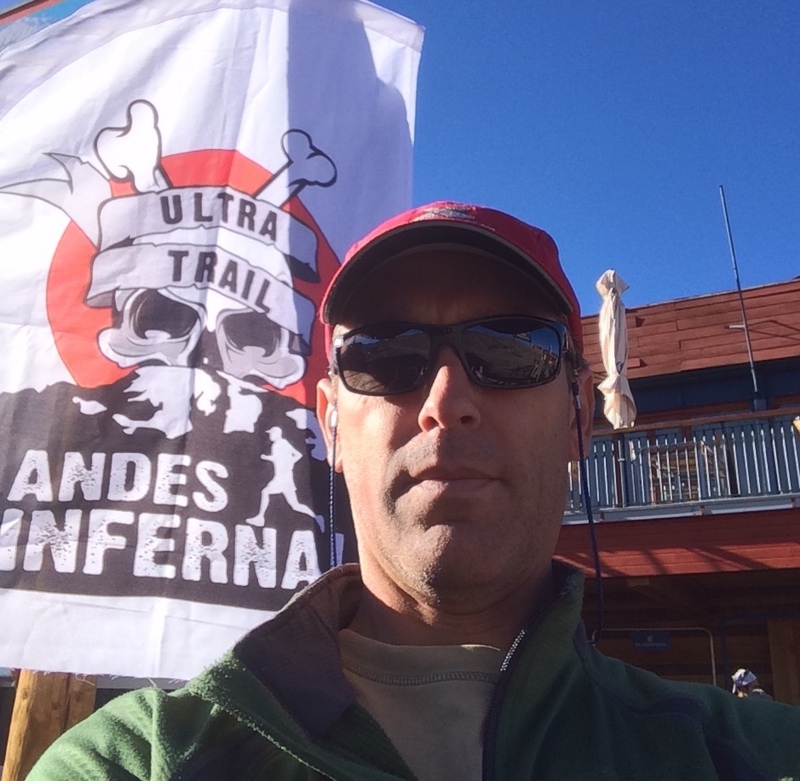 He brings over 10 years of trail running experience into this new venture, Andres Trail Adventures. His love of nature, photography, local food, wine and adventure in general along with an entrepreneurial spirit provides guests with an unforgettable experience. Marcelo is an IT Entrepreneur with over 36 years of multi-surface running. He was crowned Chilean Trail Champion in 1999,2000 & 2001. He brings various ascents of different peaks in The Andes Mountains in Chile and is also the Founder of Andes Infernal the highest average Skyrunning race on the planet. His operations experience will provide guests with what they expect when traveling with Andes Trail Adventures.